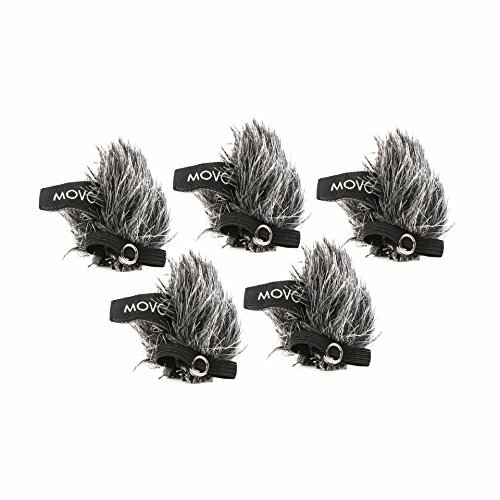 The Movo WS-G10m is a 5-pack of microphone windscreens made of an artificial rabbit fur material that greatly reduces noise by providing enhanced wind diffusion. The furry windscreen features a universal elastic attachment band to fit almost all lavaliers. You may also use it over a foam lavalier windscreen providing increased wind protection.